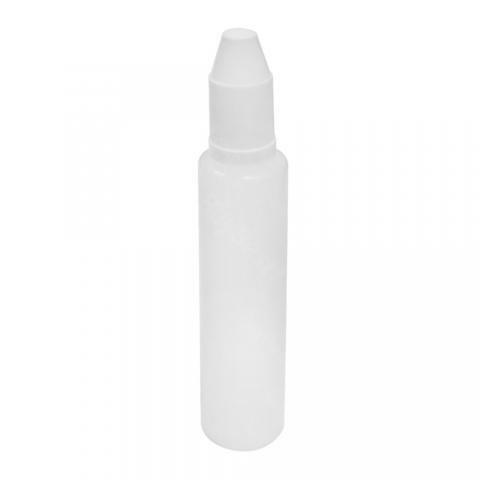 LDPE Semi-transparent Long Empty Bottle 30ml comes with three parts - bottle, dropper and cap. It has a semi-transparent body. You can use it to carry e-juice and fill you tank. 1pc each pack. 30ml LDPE long bottle is coming. The bottle comes with three parts - bottle, dropper and cap. It has a semi-transparent body. You can use it to carry e-juice and fill you tank. 1pc each pack. 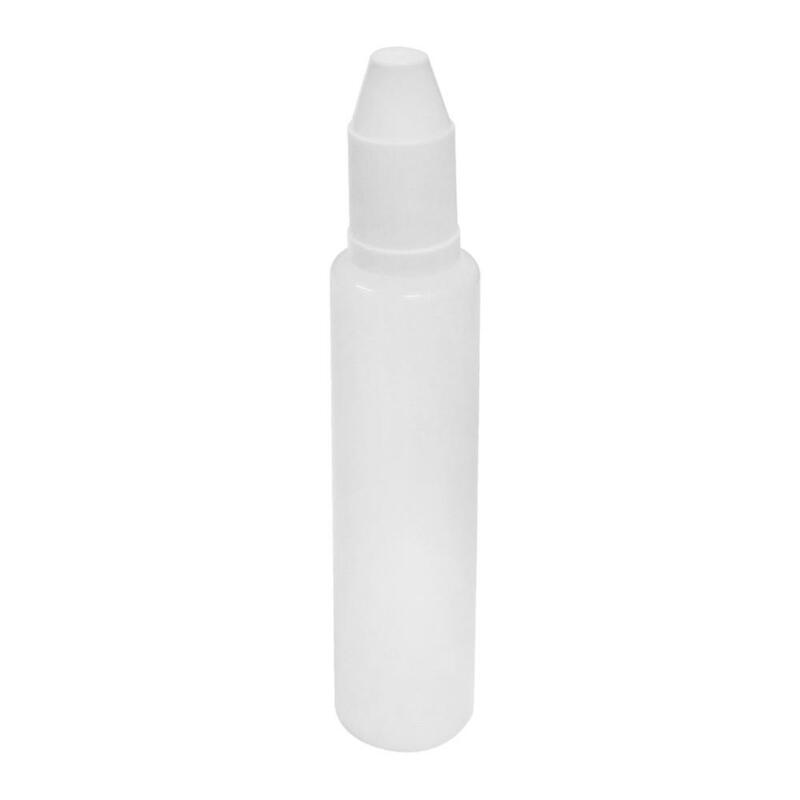 LDPE Semi-transparent Long Empty Bottle is a 30ml capacity bottle. Used for storing or mixing e-juice. Each bottle comes with a convenient dropper top and a childproof cap. I put bike chain lube in one of these bottles and it nicely delivers drops of fluid in a very controlled manner. Much less waste and better control of where it goes. Considering the great price, I highly recommend these little bottles and will use them for other lubrication fluids and cleaners, as well.